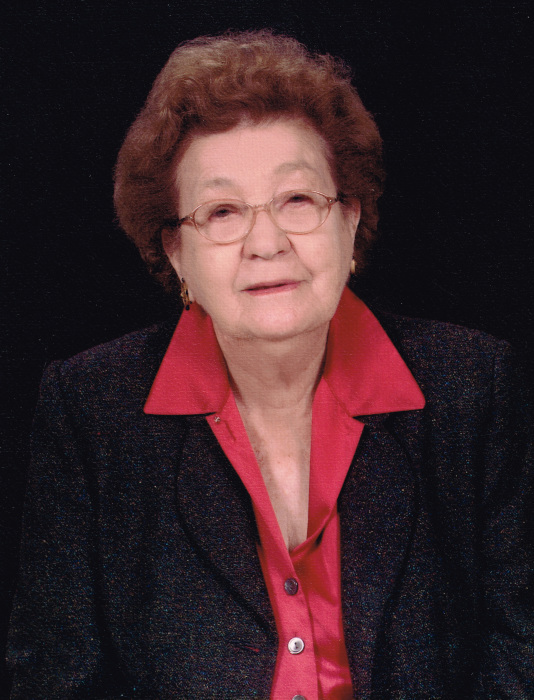 Reba Austin Hatton Windsor, age 92, a longtime resident of Greensboro, GA passed away on Monday morning, May 28, 2018, at Savannah Court of Lake Oconee. Born in Broxton, GA on April 3, 1926, she was one of seven children born to the late Herman Austin and Annie Atkinson Austin. As a child she grew up in Coffee County where she attended school. After graduating from high school she married James Howard Hatton, Sr. In 1953 they moved to Greensboro where she worked for Lord’s ABC for over twenty-five years. After the death of her first husband she married Ralph Hulon Windsor. Reba was an active member of the First Baptist Church and the Agape Sunday School Class. She also enjoyed singing with the Golden Tones. She was an excellent cook, and enjoyed gardening and yard work. In addition to her two husbands, James Howard Hatton, Sr. and Ralph Hulon Windsor she was preceded in death by a son, James Howard “Jimmy” Hatton, Jr. and all of her siblings, Lois Worth, Verdie Taylor, Cathleen Pridgen, Joyce Ward, Bennie Austin and H. O. Austin. Reba leaves behind her son, Herman Austin “Jerry” Hatton of Greensboro, GA; three grandchildren, Chris Hatton Garcia, Lisa Elliott and Tori Hatton; four great grandchildren, Kayleigh, Lindsey, Makenna Ziegenmeyer and Daniel Garcia; three great, great grandchildren, Mason, Carson and Jenson; other relatives and many friends. Funeral Services will be held, Thursday, May 31, 2018 at 1:00 p.m. at McCommons Chapel with Rev. Michael Hardy officiating. Interment will follow in the Greenview Cemetery, Memorial Drive, Greensboro, GA 30642. The family will receive friends Thursday from 12:00 p.m. until 1:00 p.m. at McCommons Funeral Home. Serving as pallbearers are Fred Moon, Paul Abernathy, Mell Marchman, Ray Marchman, Andrew Boswell, Lee Byce and Francis Rizner. McCommons Funeral Home, 109 W. Broad St., Greensboro, GA, (706) 453-2626, is in charge of arrangements. Visit us at www.mccommonsfuneralhome.com to sign the online guest register.